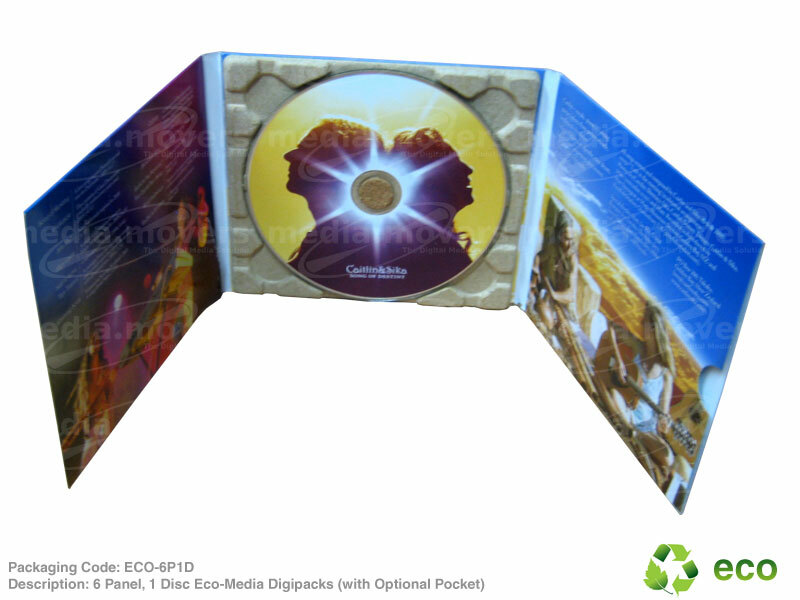 Media Movers is proud to launch the new eco-media digipacks. Exclusively designed and the very latest in environmentally friendly CD/DVD packaging, the eco-media digipacks are the most recent move in our pursuit to develop premium, cost-effective, eco-friendly products, as markets continue to search for alternatives. 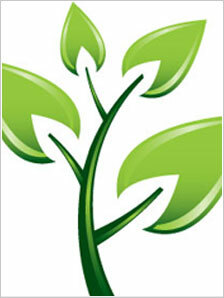 Sourcing from sustainable forests – Printed board is either recycled or sourced from sustainable forests. 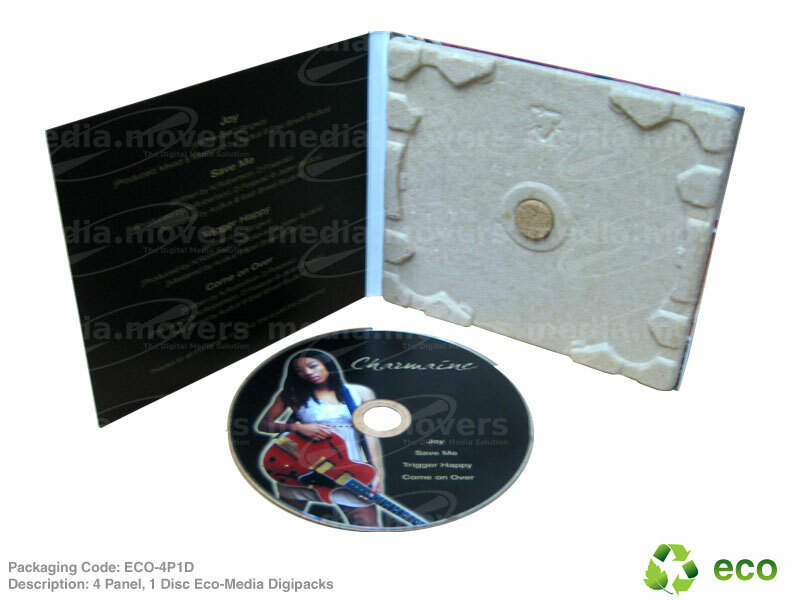 The packs maintain the premium look and feel that Media Movers has brought to the market through digipacks, however now we bring the most advanced eco-friendly pack to this market.